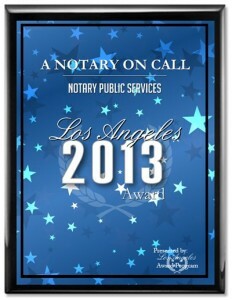 Traveling notary is a dependable, professional, and punctual notary public. We can meet you within 30 minutes of your call at home, office, prison, hospital, or anywhere is most convenient for you. You can even come to us to avoid the travel fee! 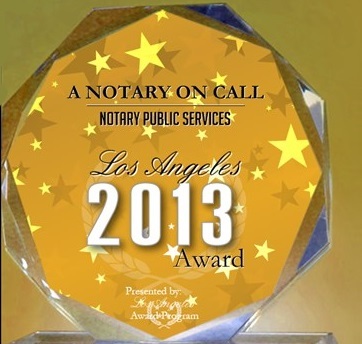 Traveling notary is a dependable, professional, and punctual notary public. We can meet you within 30 minutes of your call at home, office, prison, hospital, or anywhere is most convenient for you. You can even come to us to avoid the travel fee! 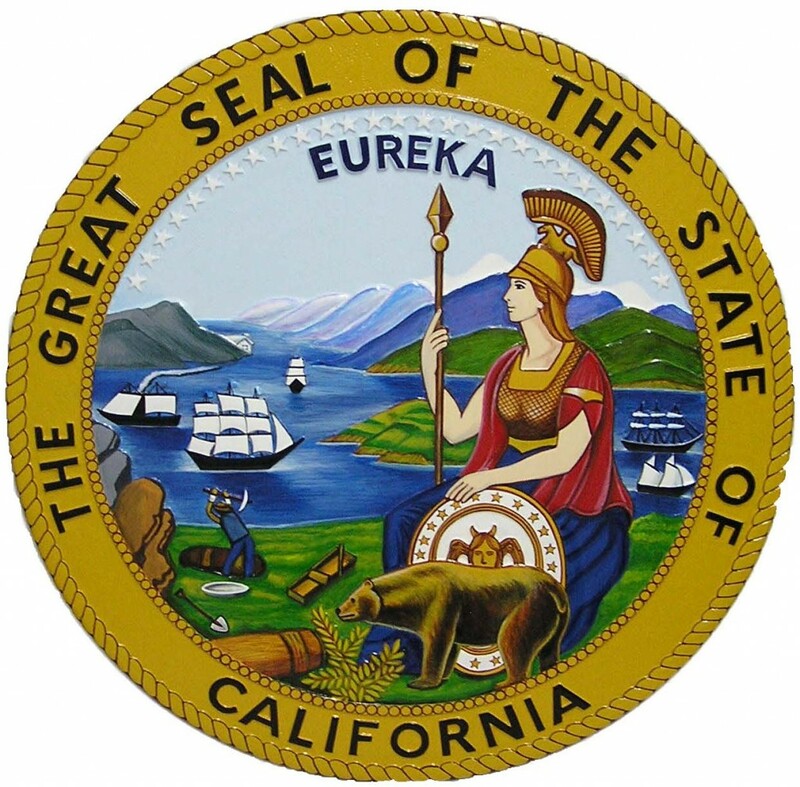 We are licensed, bonded, and trained certified Notary public. 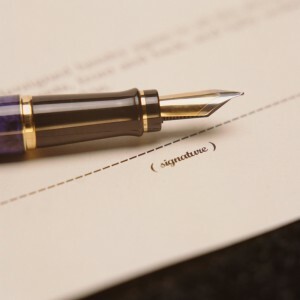 Since 2000 we have notarized thousands of documents from loan signings, will, trust, power of attorneys, advance health care directives, contracts, and many more. We service All of Los Angeles County including: Hollywood, Santa Monica, Burbank, Beverly Hills, Brentwood, Encino, Studio City, Sherman Oaks, West Hollywood, LAX area, Glendale, Echo Park, Los Feliz, Panorama City, Reseda, Winnetka, Universal City, North Hollywood, Van Nuys, Sherman Oaks, Pasadena, West Los Angeles, Venice, San Gabriel, Eagle Rock, Sun Valley, Westmont, Larchmont, Koreatown. Whittier, Altadena, Fairfax, Valley Village, and much more.